I am a Holistic Health Practitioner (HHP), Certified Massage Therapist (CMT), Esthetician (skin care), Holistic Aromatherapist, and Birth Doula (labor and birth support). I am fully licensed. I trained under many wonderful and experienced teachers in San Diego, CA. I have many years of education, and over 10 years experience in helping people to live healthier and happier lives. I currently reside in the Metro Detroit area, and have a few ways of conducting sessions. 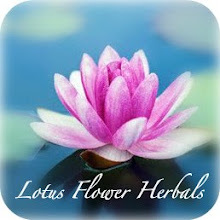 Please feel free to email me at LotusFlowerHerbals@gmail.com with any questions or to book a session.